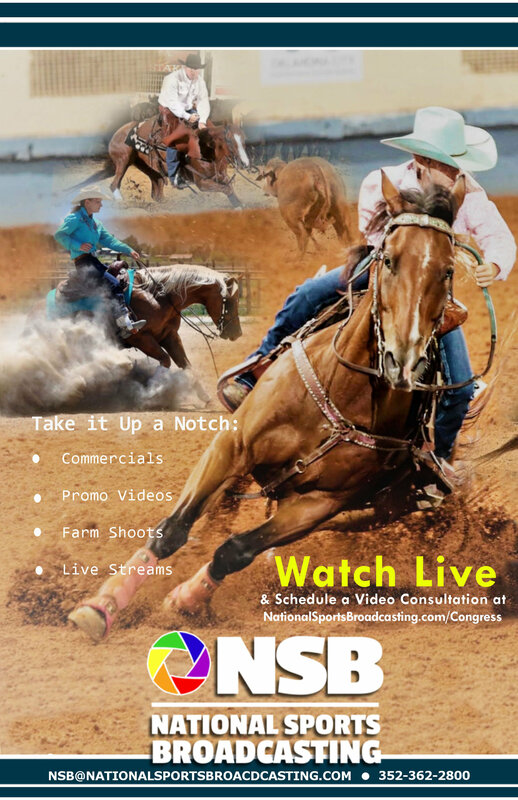 If ordering more than one video please be as descriptive as possible in the comment section including the date of ride, arena, class, and name of rider. All Sales Are Final. No Refunds. For the online choice this is the email address your video link will be sent to. If ordering more than 1 run at a time please be specific here. Include the Date, Name of Rider, Back #, Draw #, Arena or anything else that may help us identify the correct ride. 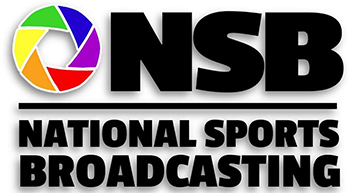 © 2019 National Sports Broadcasting. All Rights Reserved.